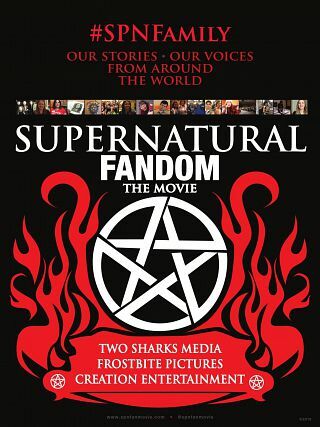 Plot: This documentary film examines the phenomenon of fan interest in the TV series “Supernatural” from the viewpoint of actors, producers, directors of the show and from that of many of the show’s followers. Fans discuss the impact of the show on their lives, the unexpected benefits of watching the show and of meeting communally with other fans, and the opportunities for doing good that have arisen among the community of fans. 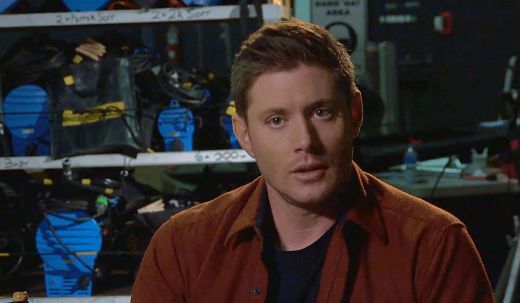 The cast and crew discuss how, in turn, they have been affected by the show’s worldwide following and how they have been changed by being part of the “Supernatural” family.